This practical comprehensive book for senior managers and inclusion coordinators covers all the essential aspects of how to manage inclusion more effectively. It informs coordinators about effectively managing their own continuing professional development, and that of other staff working within the inclusion team. 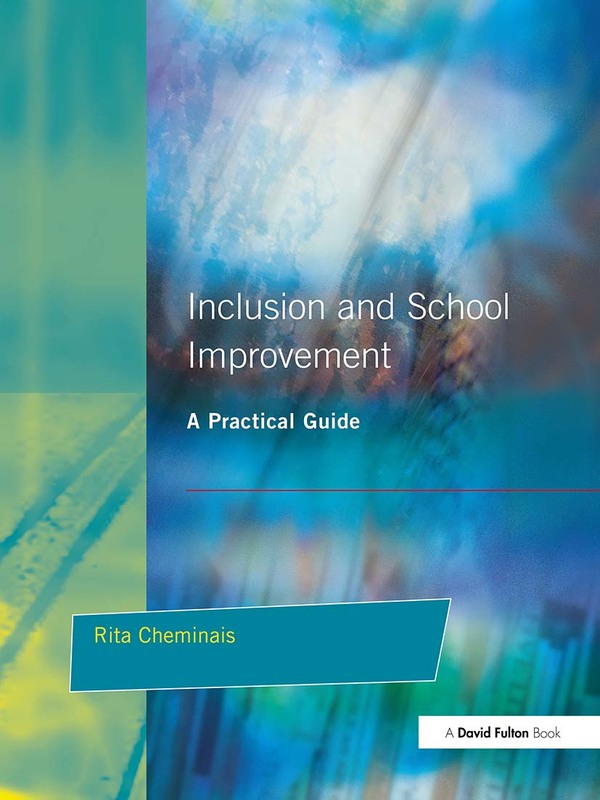 The book explores the role of inclusion assistants, managing an inclusive resource center, identifying barriers to learning for a diversity of pupils; and applying the Index for Inclusion, the Business Excellence Model and the Ofsted school self-evaluation model to review and support inclusive school practice. It also looks at the role of external professionals, support services, beacon, special and specialist schools, national initiatives and ICT enabling schools to improve their inclusive provision. How well am I doing in my school work?